Life on Earth needs water every day…so does life in your home. 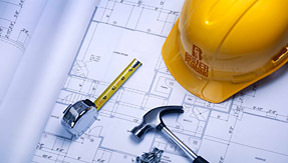 We get excited about all the ways we can contribute to your new or newly remodeled home. Come see us at the same time you see your architect or designer—even if you’re doing it yourself—and we can help you plan with top quality fixtures and careful, custom installation. You probably have a lovely living room and a fabulous family room—it doesn’t matter, your family lives in the kitchen. From breakfast, to home from school, to “How was your day, honey?” this is where it happens. Have friends over for dinner, and everyone hangs out in the kitchen. You can barely shoo them out. The point being that you might as well make the most-used room in your home comfortable and beautiful, as well as efficient. We can help. 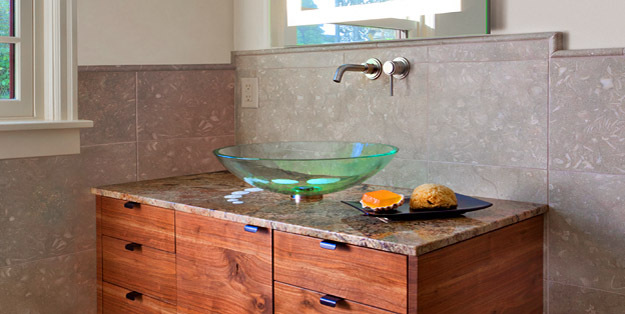 For more than 25 years Bruner Plumbing has been helping to plan dream kitchens, and providing the top-quality fixtures and expert installation to make water work beautifully. 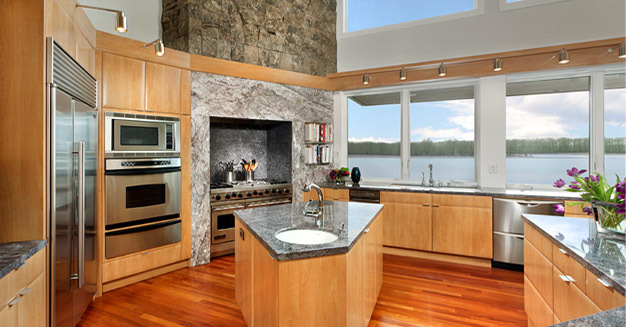 We are well-versed in up-to-the-minute kitchen design and technology, and everyone on our team treats your home, your budget and your time with care and respect. We all deserve a little luxury now and then, and that’s especially true in the bath. We’re not talking about people fanning you with palm leaves or anything (not that there’s anything wrong with that), but there’s no reason you shouldn’t enjoy a little pampering—not to mention brilliant design, sumptuous fixtures and smart, environmentally responsible technologies. We make water work to relax you, revive you and make you believe that your bathroom is part spa, part Caribbean beach and part rainforest. 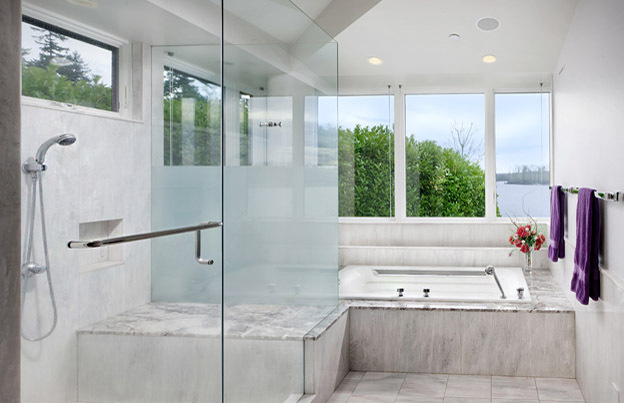 Once again, Bruner Plumbing brings a generation of experience and artistry to planning and executing your indulgent (yet cost-effective and earth-friendly) bath. Our service, value and attention to detail are second to none. 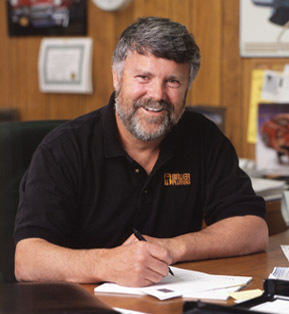 Bruner Plumbing brings a generation of experience and artistry to your next project. We have owned and remodeled 3 homes in 15 years and we have used Bruner Plumbing for all our plumbing needs and will continue to do so. They are professional, courteous, experienced and enjoyable to work with. We have been fortunate in having had only one “Big” plumbing emergency in our homeowner history and it was in our current home. In the first 2 months of living there, our basement flooded (a reoccurring issue that the previous owner did not mention) we called Bruner Plumbing right away and Ward and his team were there quickly and solved the problem and we have not had an issue since. That was 6 years ago and thanks to them, everything works great and we are confident the problem was solved correctly. They redid all the plumbing in this house as well and completed three bathroom remodels here over the 6 years and each one turned out beautiful and working like a charm. Ward and his team also make great suggestions as to fixtures, like ones that work well and ones that don’t and take a little more time to help where needed.